Nakshatra Technology make use of Angular JS, a powerful development framework by google that targets the dynamic views in web applications. With this technology, Nakshatra Technology developer can extend HTML vocabulary and build well-structured and rich applications in a modular fashion. 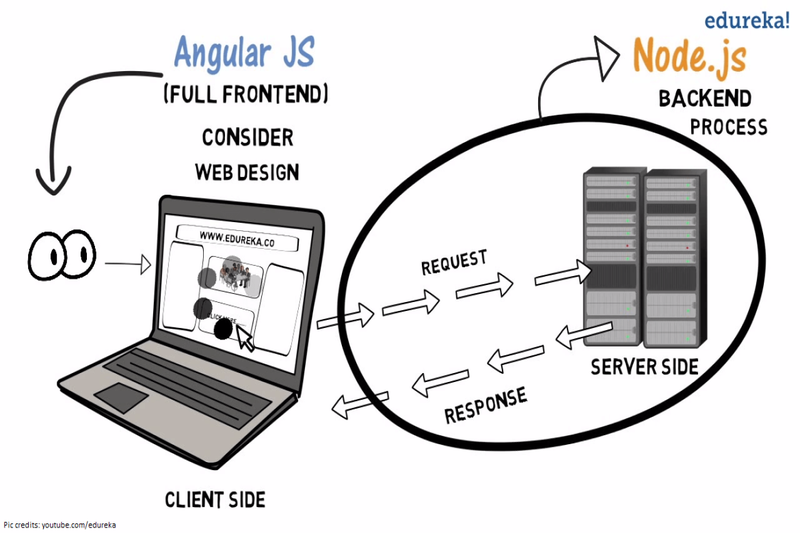 We build highly interactive and data-driven web & mobile applications using AngularJS and NodeJS. ASP.NET, JSP/JAVA,, PHP, Ruby on Rails etc.